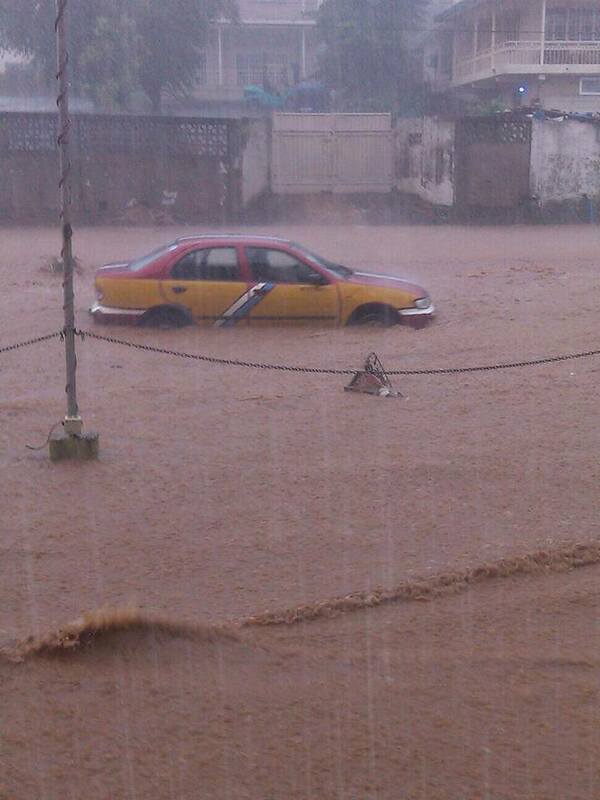 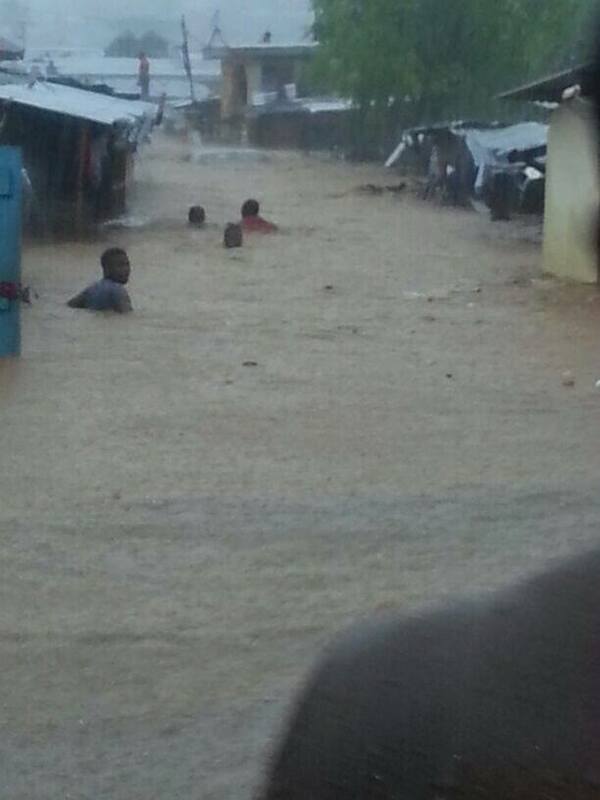 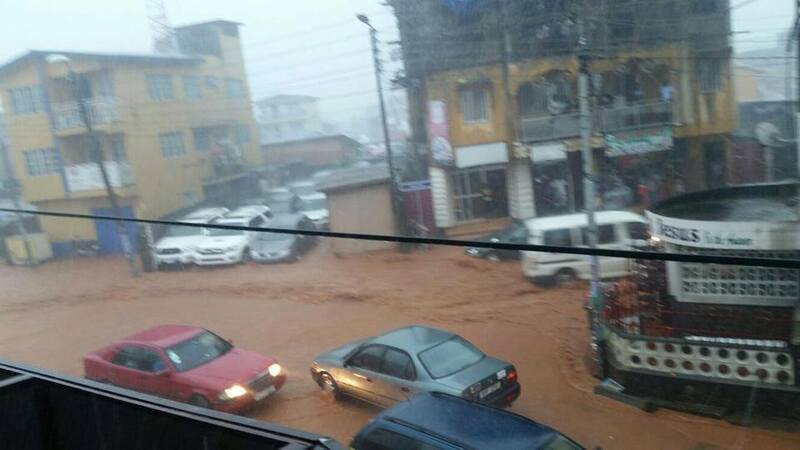 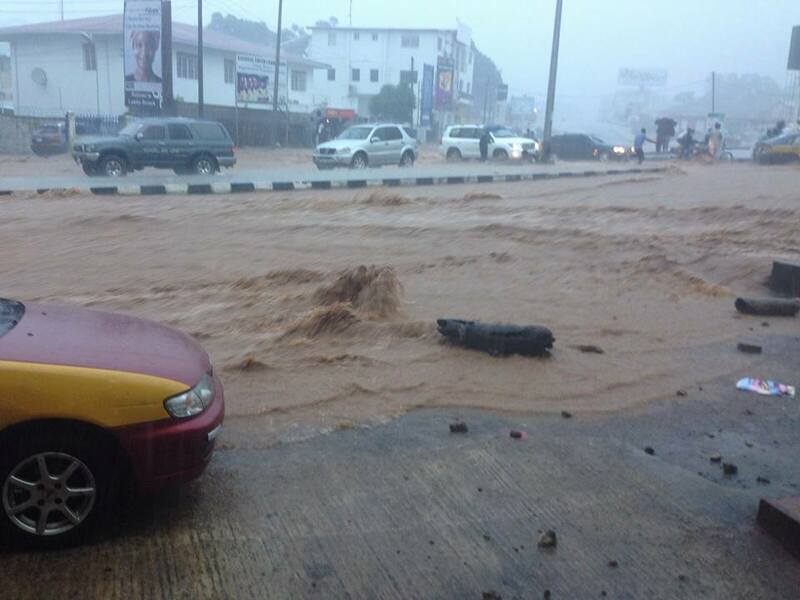 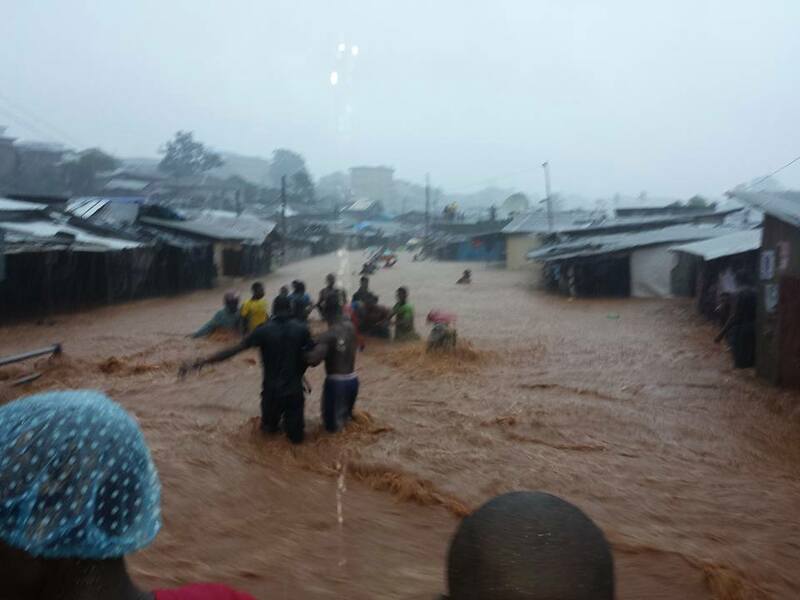 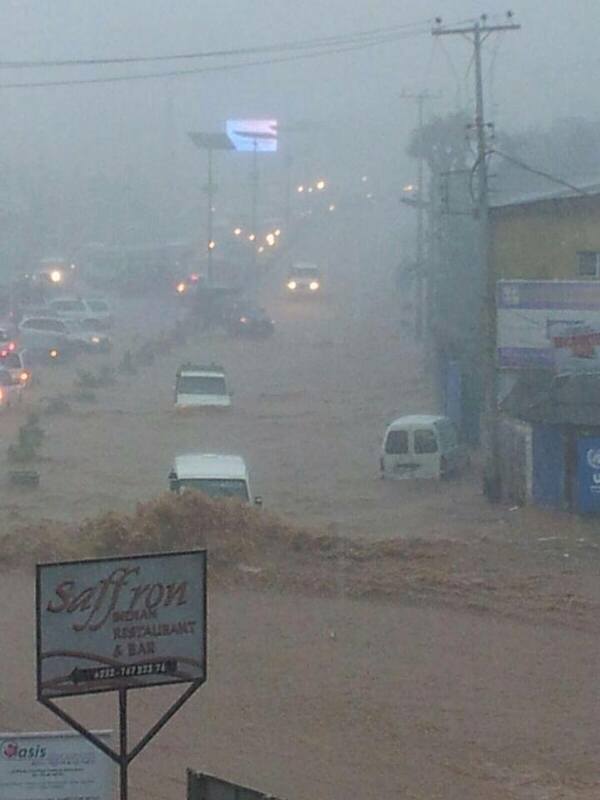 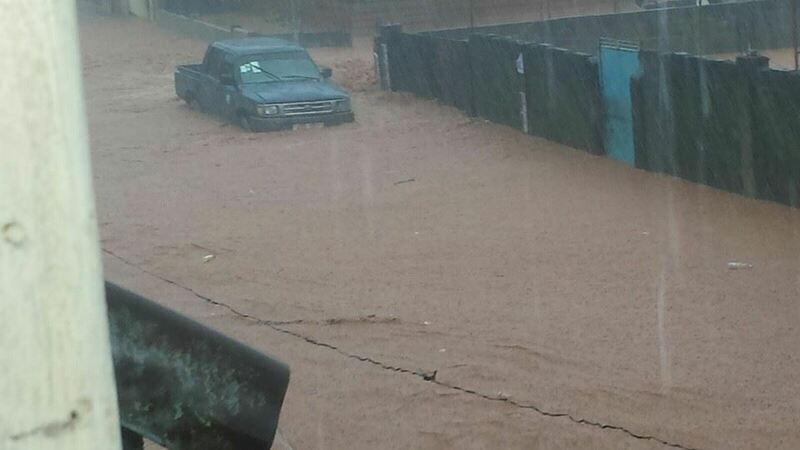 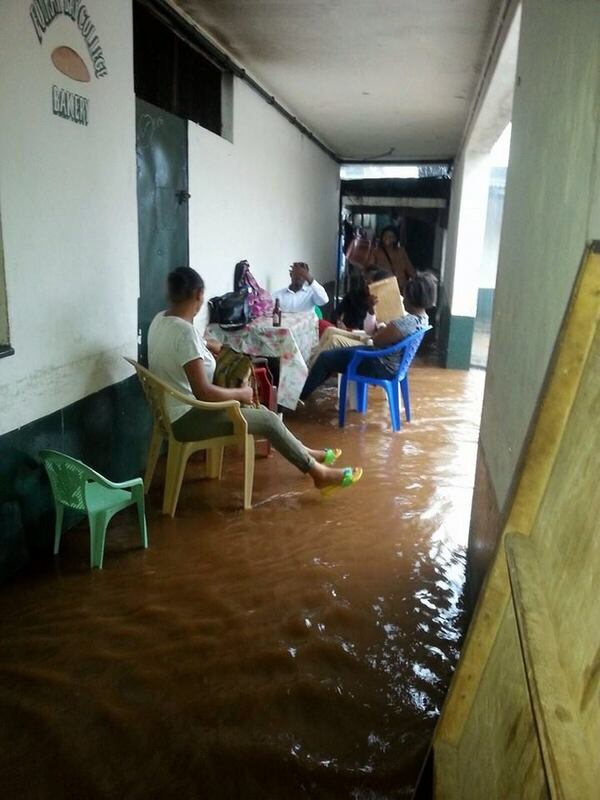 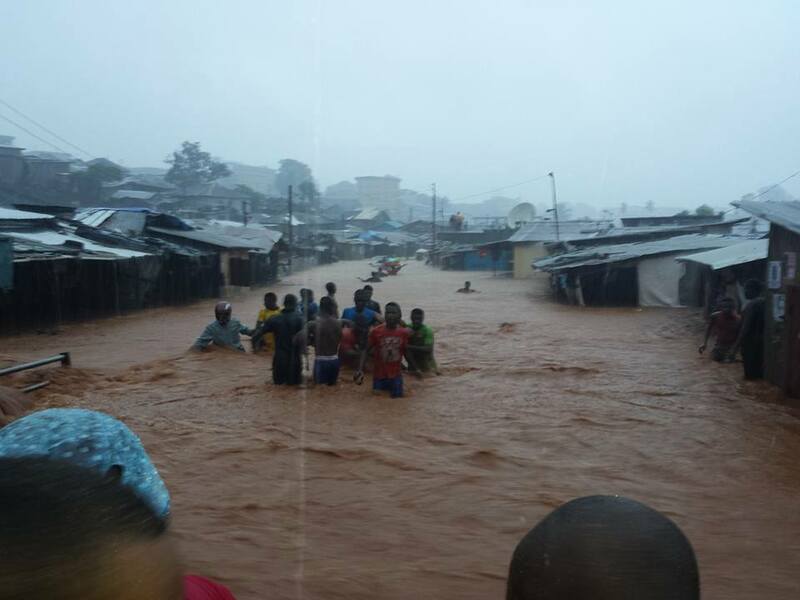 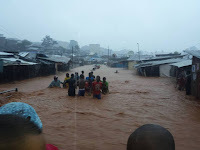 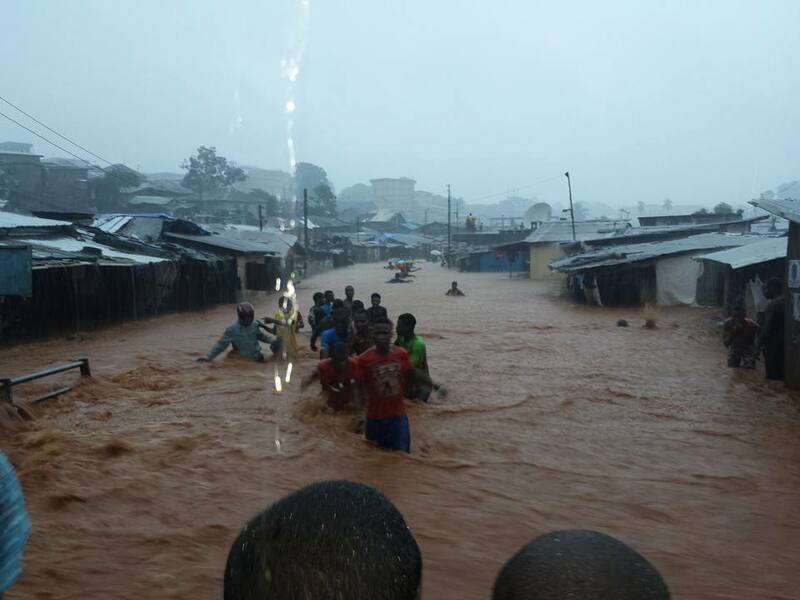 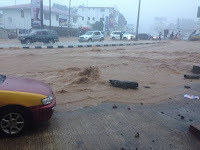 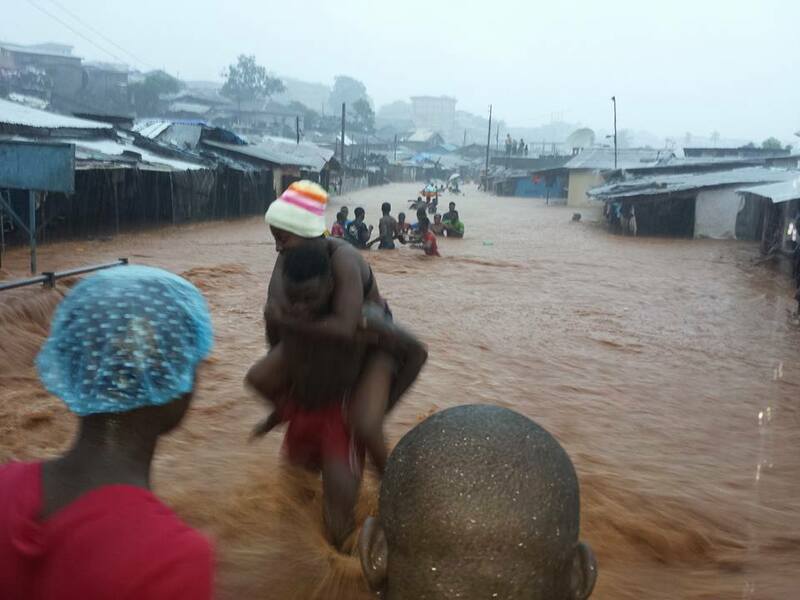 Torrential rains in Freetown have killed at least four people and left hundreds injured and homeless. 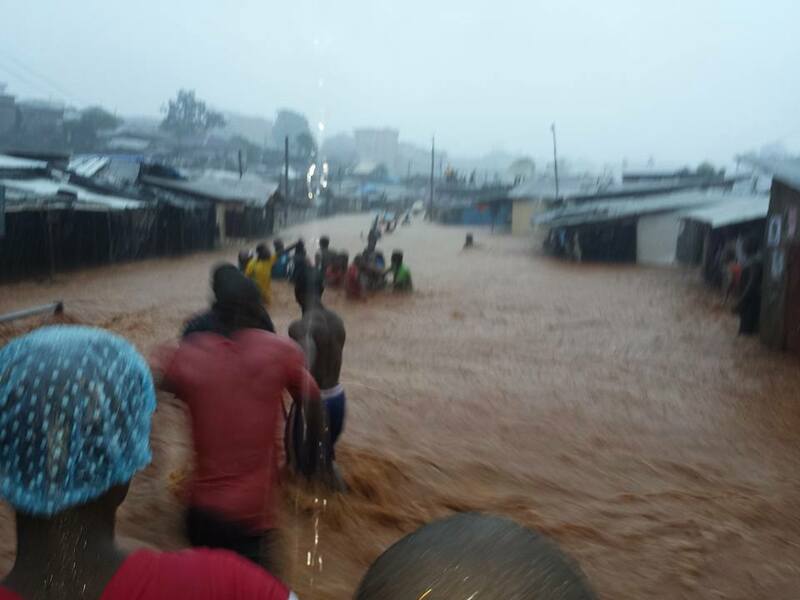 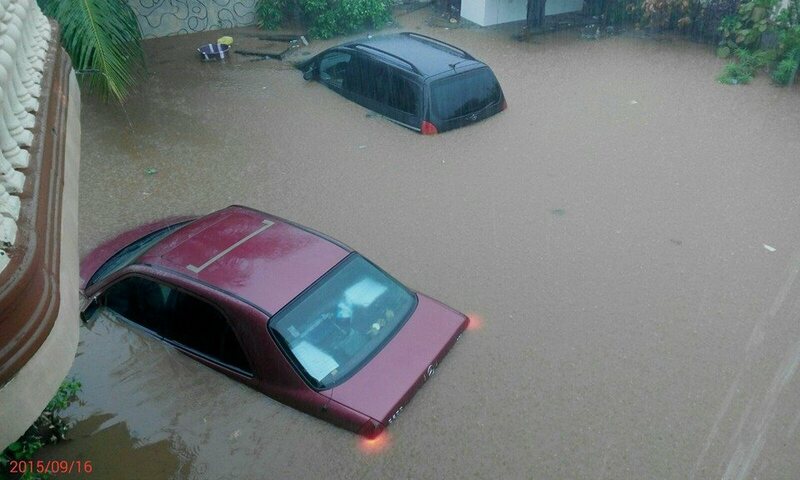 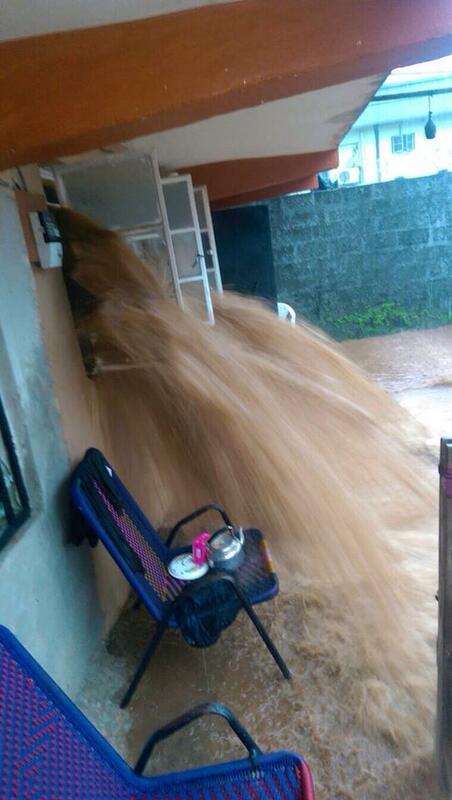 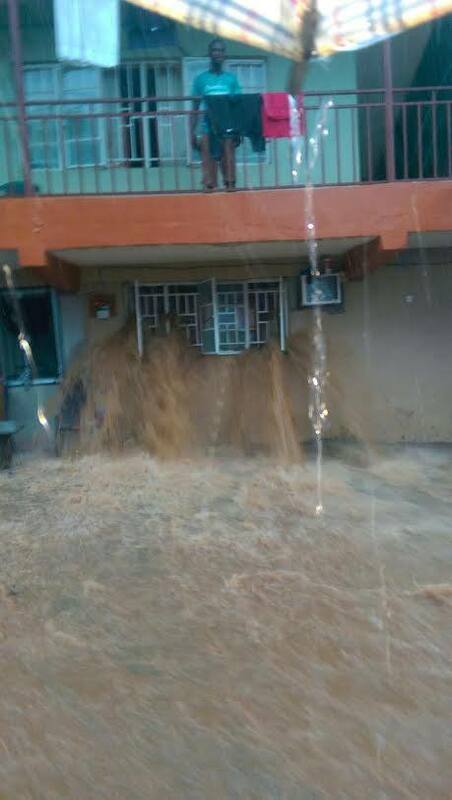 According to Sierra Leone's State House, continuous heavy rain during the past couple of days has resulted in severe flooding in the city's coastal areas. 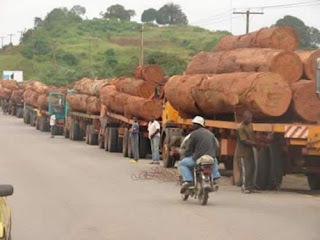 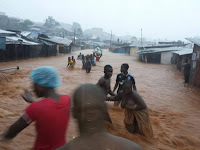 The nation's Disaster Management announced that Sierra Leone has been identified as one of the countries in West Africa that will experience heavy Monsoon rains over the next week. 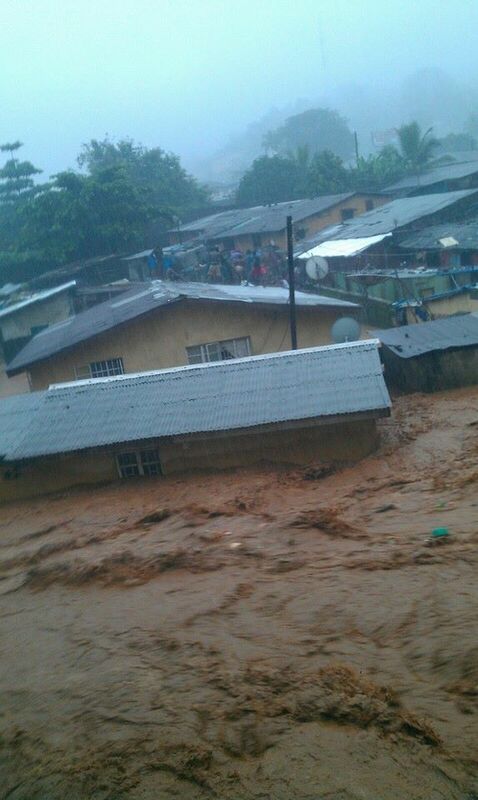 People living on hilltops and coastal areas have been advised to move to safe areas. 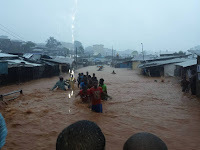 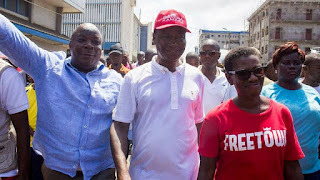 Below are photos taken in Kroo Bay, Krootown Road, Brook Street, Samba Gutter, Falconbridge, Gray Bush, Spur loop, Spur Road, Lumley, Malama, Wilkinson, Doherty, Cottage Hospital, Culvert, Peacock Farm, Mouiba, Wilkinson Road, Moa Wharf, Magazine Cut, Old Wharf and Bai Bureh Road communities.